Are you ready to get the dazzling smile you’ve always wanted? With a look that you’re proud to show off, you’ll feel more confident and let your inner beauty show. 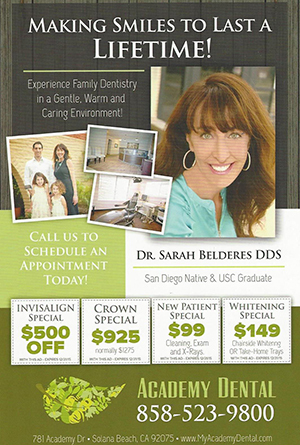 Dr. Belderes specializes in aesthetic dentistry and can work with you to tailor our dental care to the look you want. When you visit our office, we’ll detail all possible options to get the changes you desire. Recent research has shown that mercury fillings may cause health concerns. Instead of using mercury, our alternative material matches the color of your teeth for a natural look. If you’d like your front teeth to have a uniform look free from gaps and other imperfections, porcelain veneers are a conservative option for you. Crowns are placed over a cracked or broken tooth. They look the same and work just like a normal tooth. At our practice, we use only metal-free crowns from a lab that ensures you don’t see any gray coloring underneath the crowns as you may have in the past. 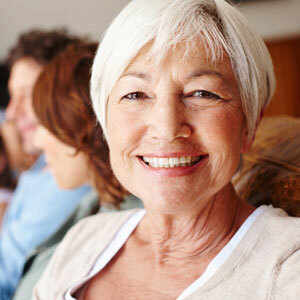 Missing teeth leave a space that you might want to fill due to aesthetic or functional reasons. Bridges can replace a tooth, allowing you to have the look and ability of a natural tooth. Don’t let crooked teeth keep you from showing off your ideal smile. Invisalign clear aligners are nearly invisible and can be easily removed at meal times. We’re ready to address the dental needs of your entire family. Contact us today to get your appointment scheduled!